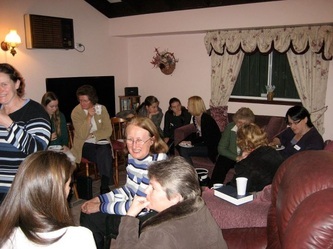 'Bible Delights' Women's Night was a night to help women answer questions like where to start in the Bible? How long should we read the Bible? and also how to encourage each another to read Bible and pray though out the week. Macarthur Men's Convention is annual convention encouraging men to be real men in the army of God. 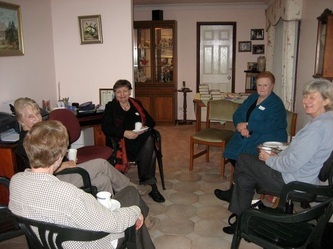 Christians and Churches from all over the Macarthur region came together on 20 August, with this 2011 theme "Men on Mission" Check out. 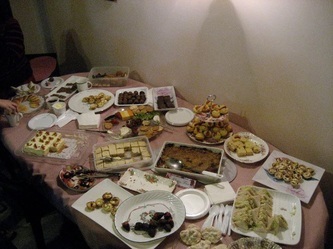 St Barnabas High Tea was an opportunity kick off Women's Ministry for 2011 with many women enjoy a good cuppa and a chat with many from our services and community. 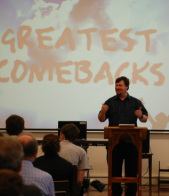 Macathur Easter Convention is claiming back Easter as a Christian festival as Christians and Churches from all over the Macarthur region get together on Good Friday afternoon, with 2011 theme "Greatest Comebacks".